De Bradelei Stores are a group of shopping outlet malls in the UK offering fashion from leading brands at discounted prices. They wanted to increase footfall and boost sales in Autumn 2016 by targeting lapsed customers from their extensive database. All sales are undertaken in-store as De Bradelei do not offer online sales. 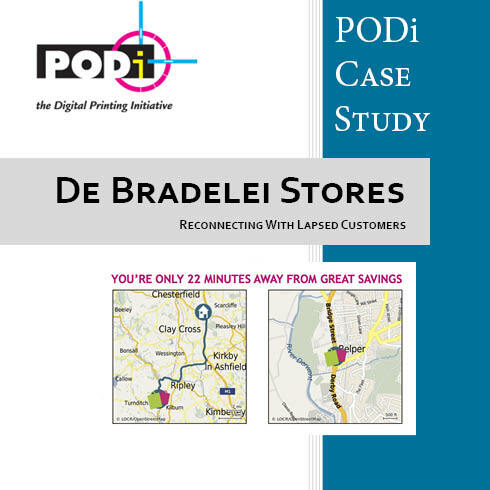 They engaged a print and mailing company called Eight Days a Week Print Solutions to design and manage a direct marketing campaign to drive traffic to their three stores.